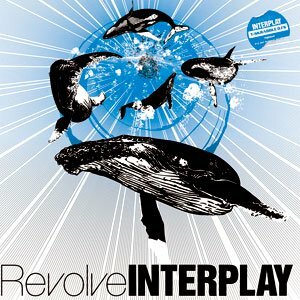 With their previous sold out production release, "Revolve Instinct", DJ Ful and the T-Skrabble DJs long awaited album "Revolve Interplay", is now available after a year since the last album. This album is described to be funky which can be heard from the beats to the drum loops to the skipless instrumentals and scratch samples. This is definitely a break record that you should add to your arsenal of vinyl. Copyright 2015 STOKYO CO.,LTD. All Rights Reserved.